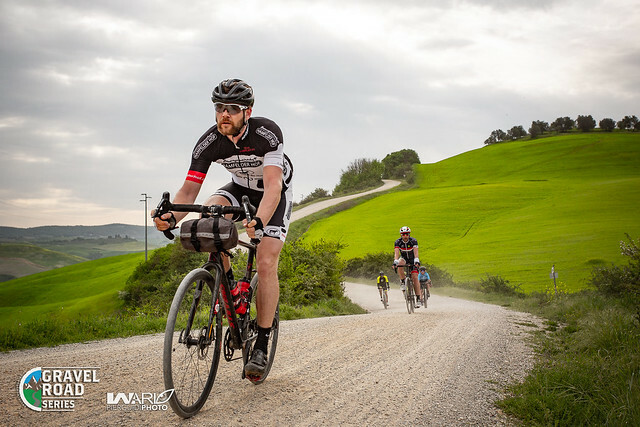 What a rad weekend in Buonconvento Siena Italy, home of the 2nd Nova Eroica Bike Festival & Race and host of the round # 1 of the2018 Gravel Road Series. 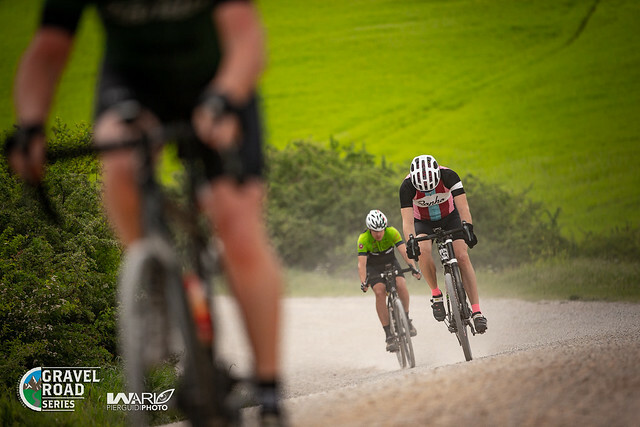 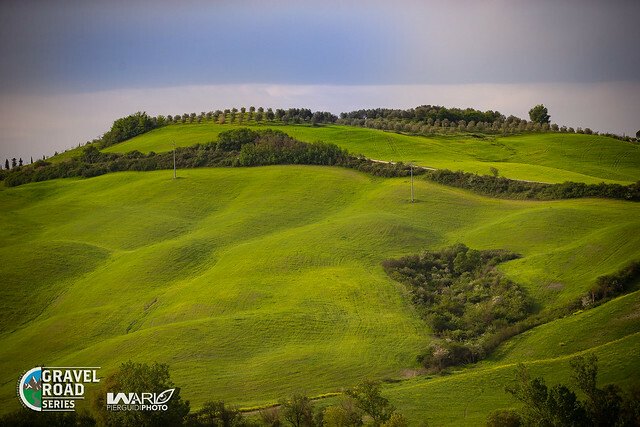 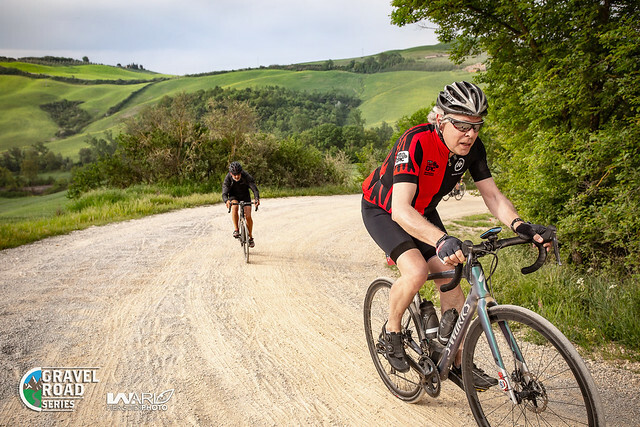 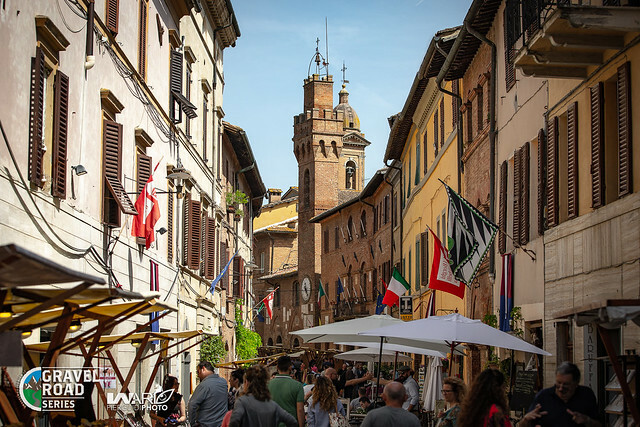 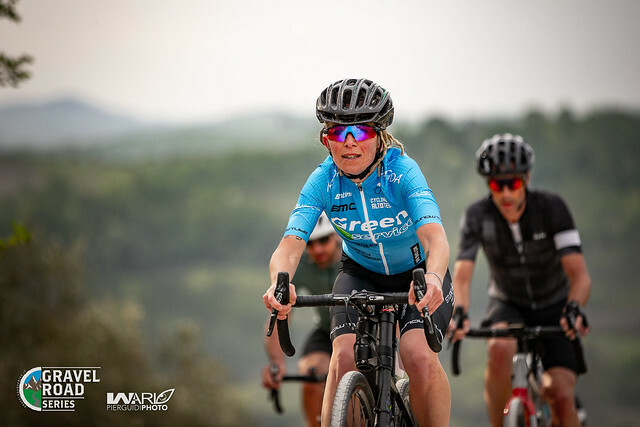 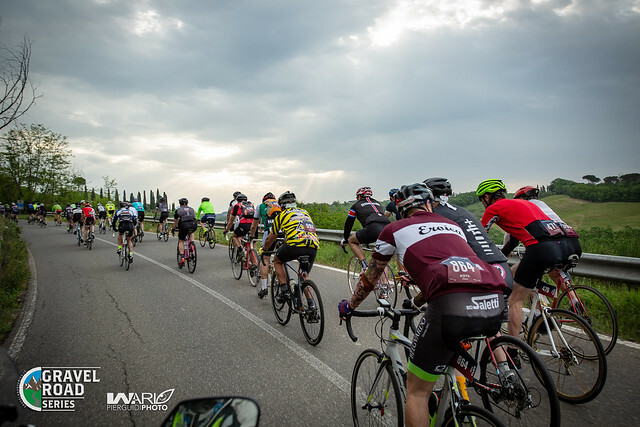 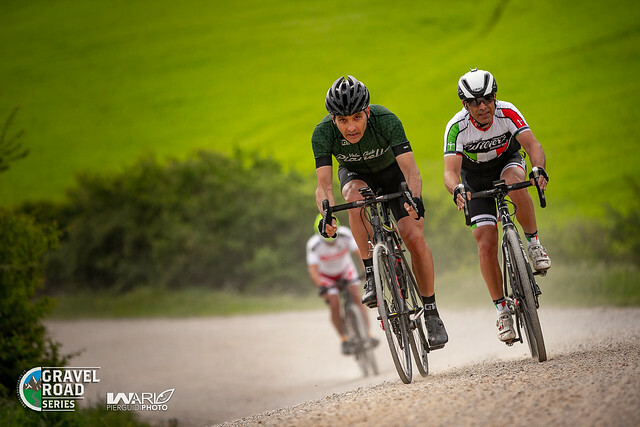 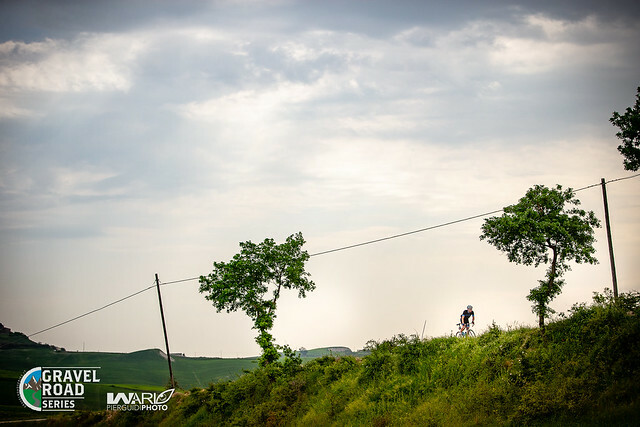 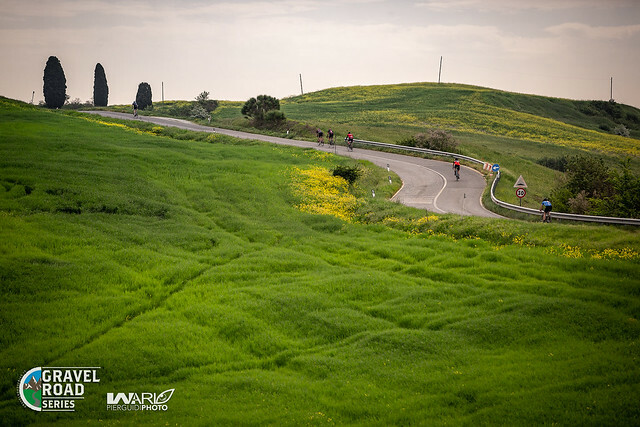 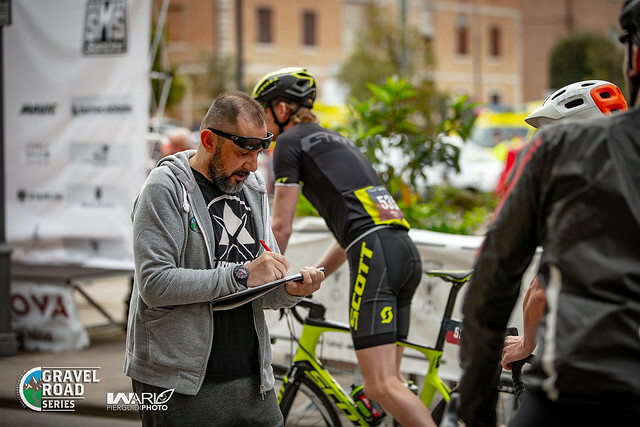 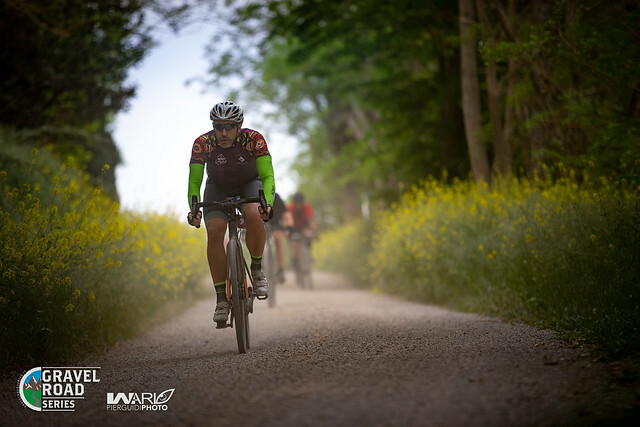 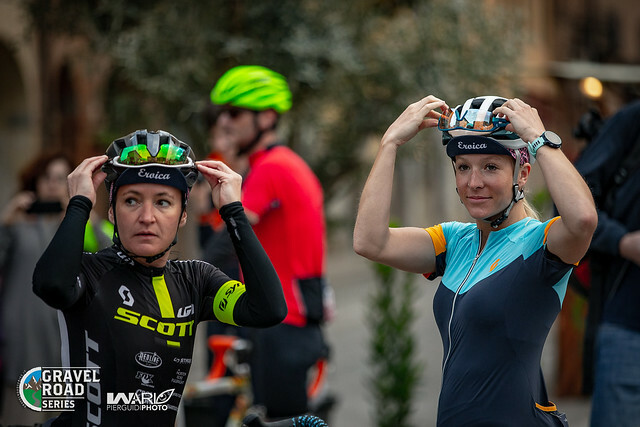 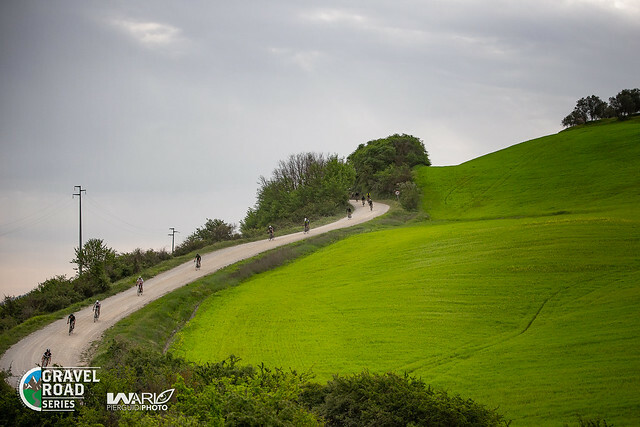 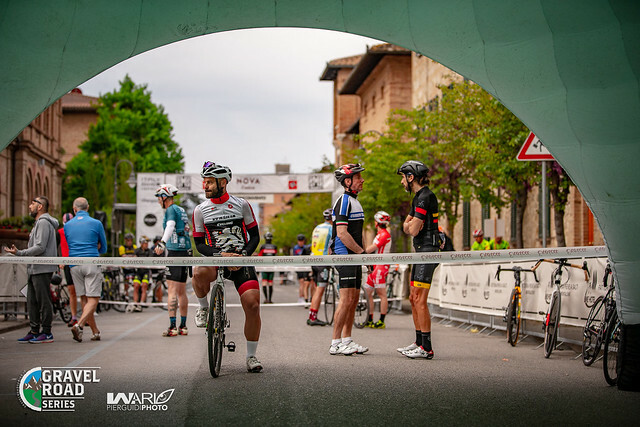 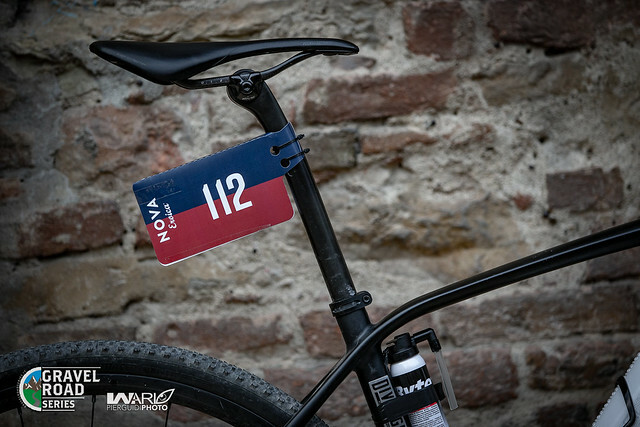 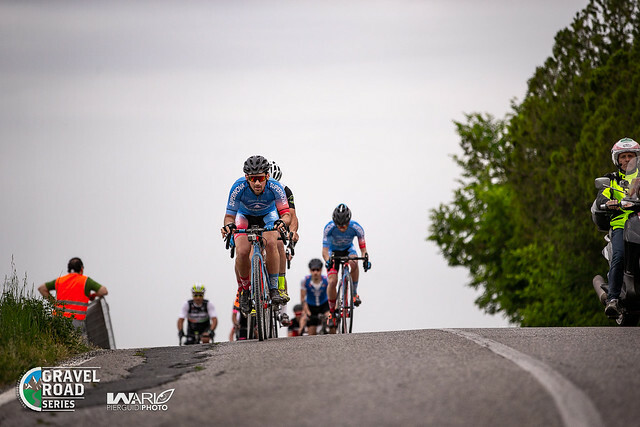 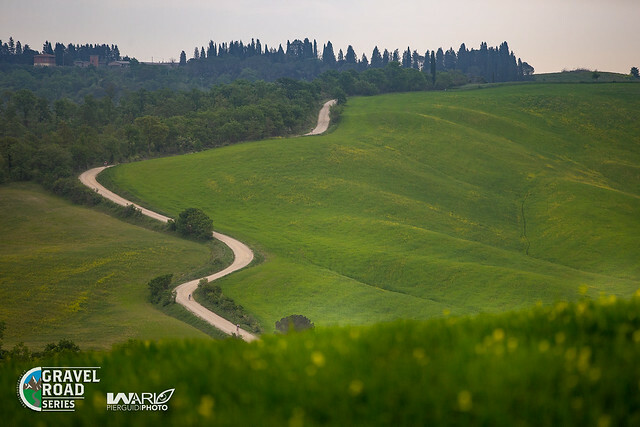 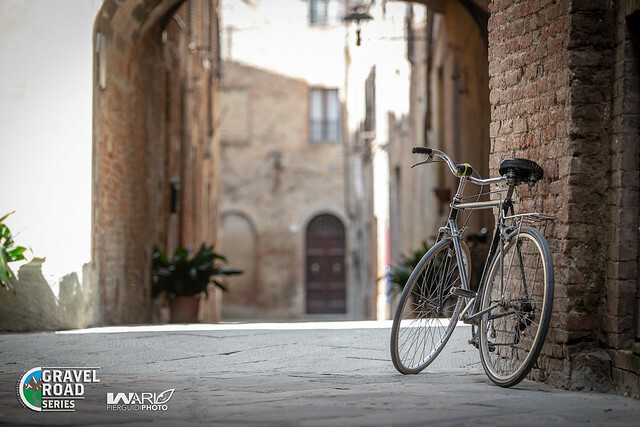 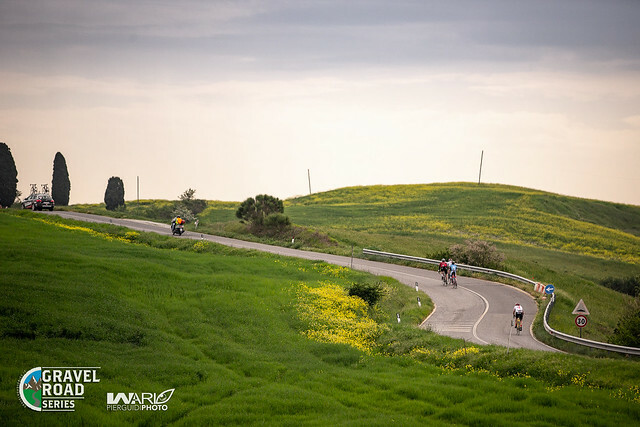 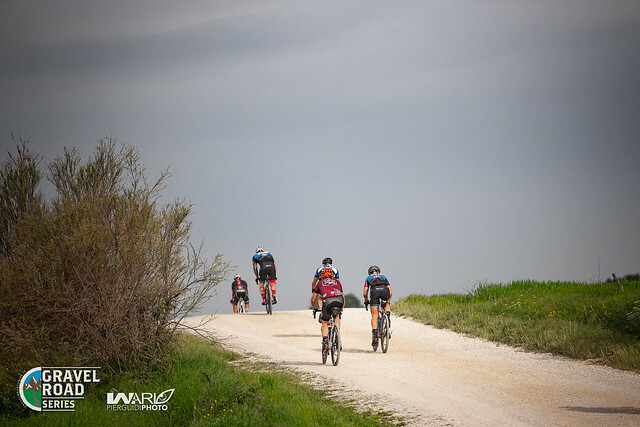 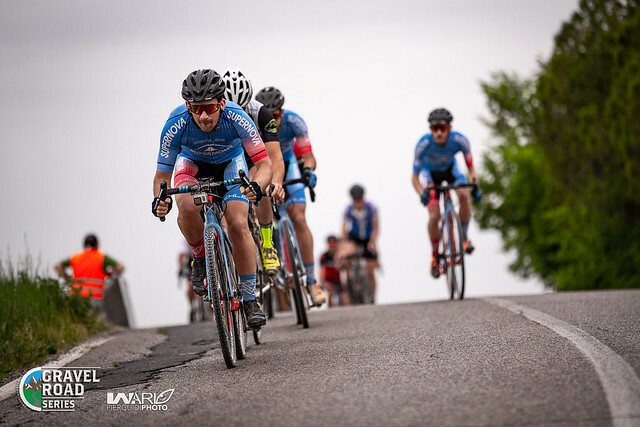 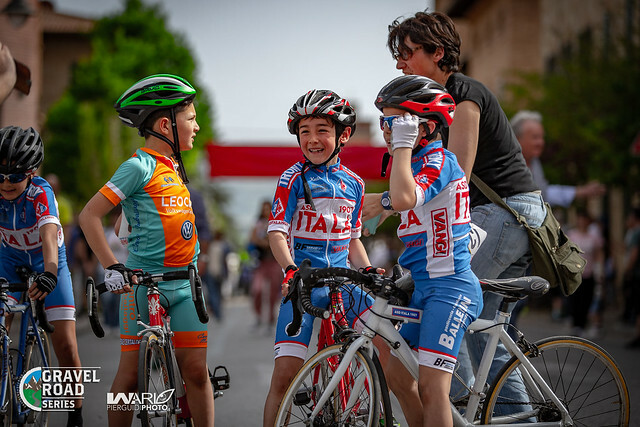 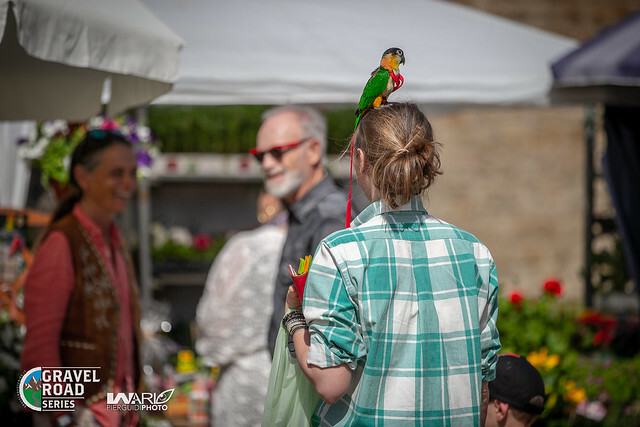 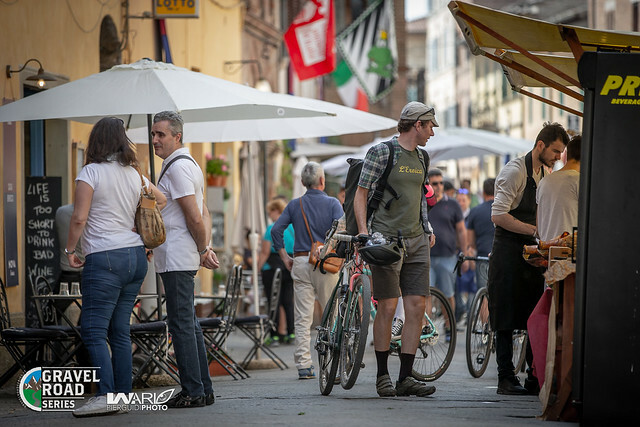 The medieval village welcomed over 1000 participants coming from all over the world to ride on the most beautiful Tuscany’s gravel roads, willing to experience an unmatched blend of sport, fatigue and culture. 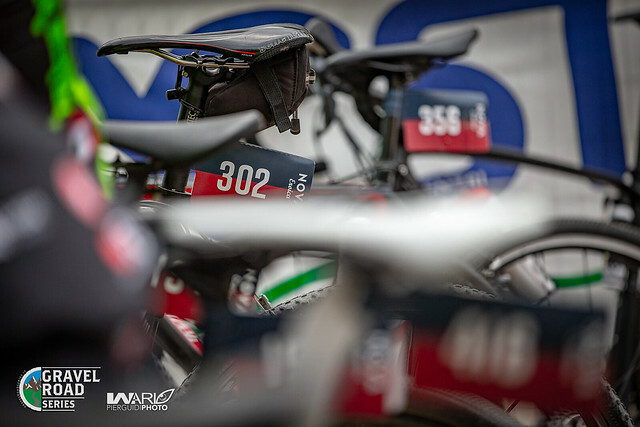 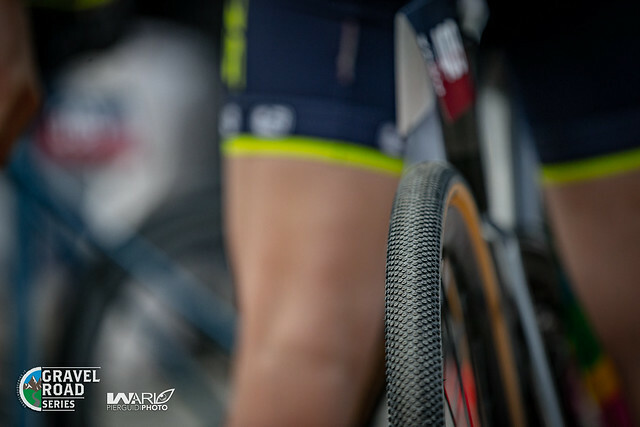 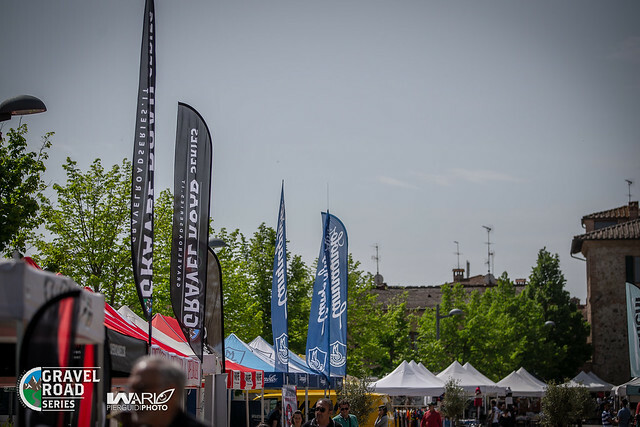 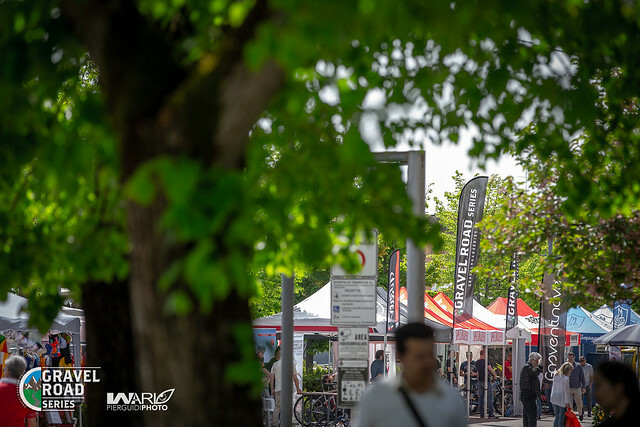 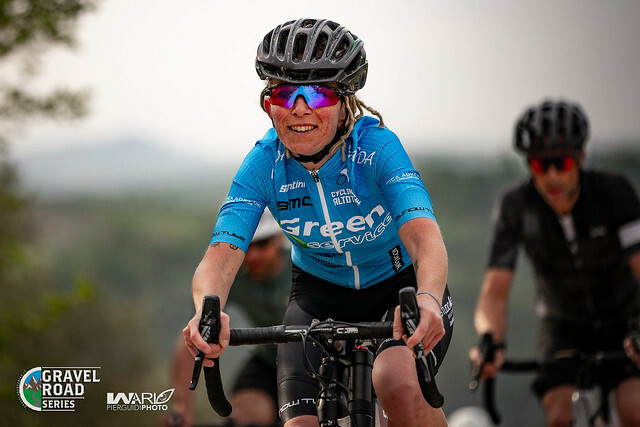 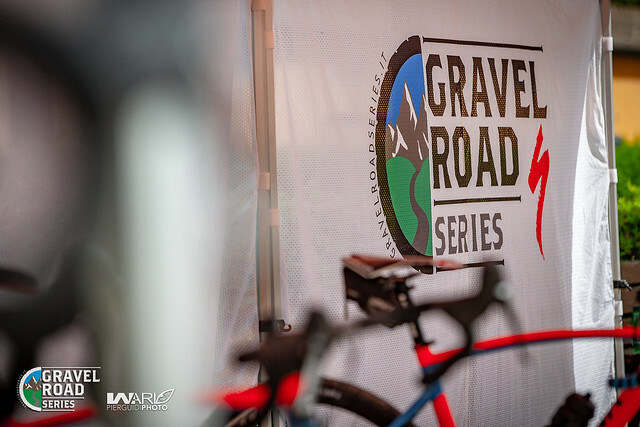 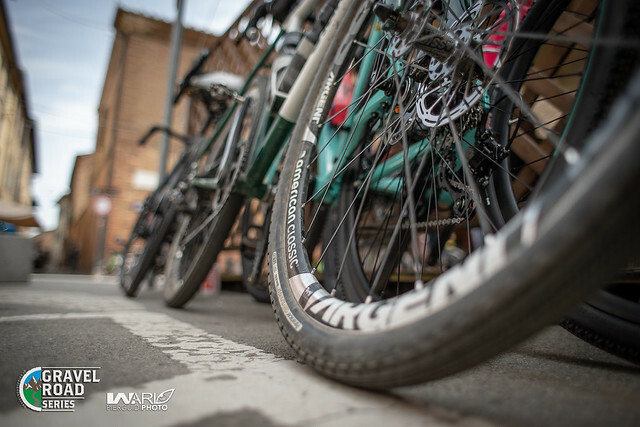 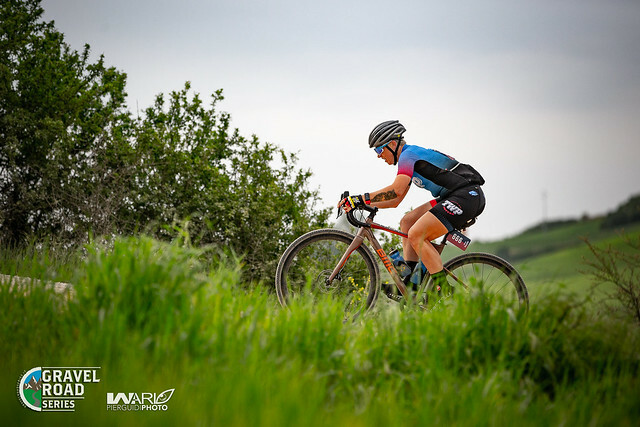 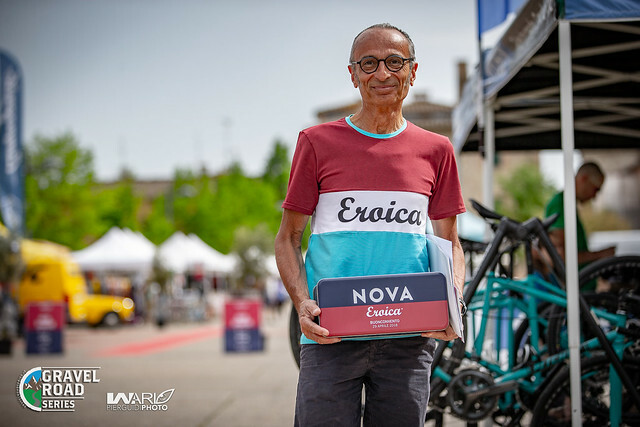 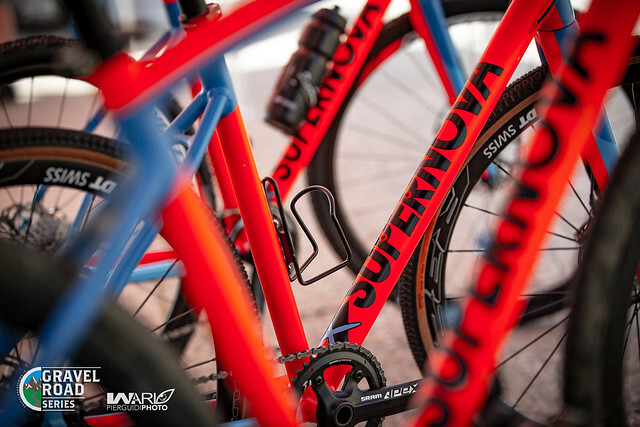 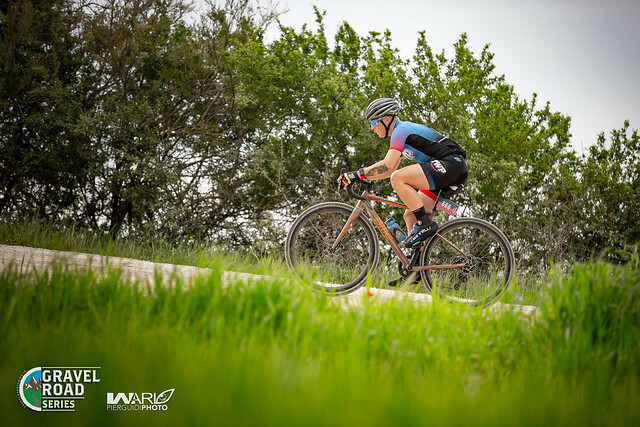 On Saturday, the GRS Expo and Team areas were set up including the Race Secretary and the tents of Team Ritchey, Team Specialized Germany, Team Supernova Factory, Team Parkpre, Team Willier, Team Sunride and Gravel Bike Siena. 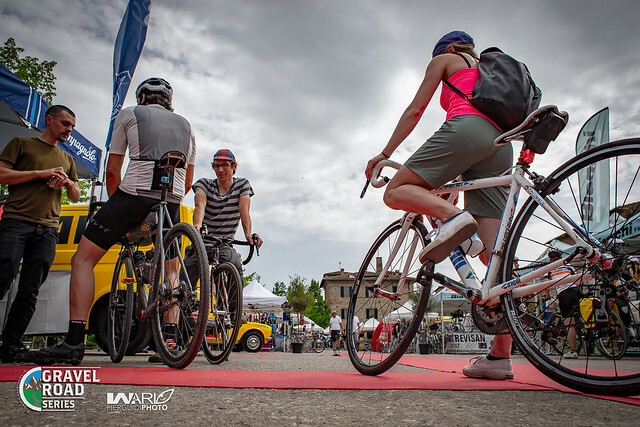 Resolve Bike provided its mobile washing station and bike dedicated detergents, offering free bike washes to all the participants. 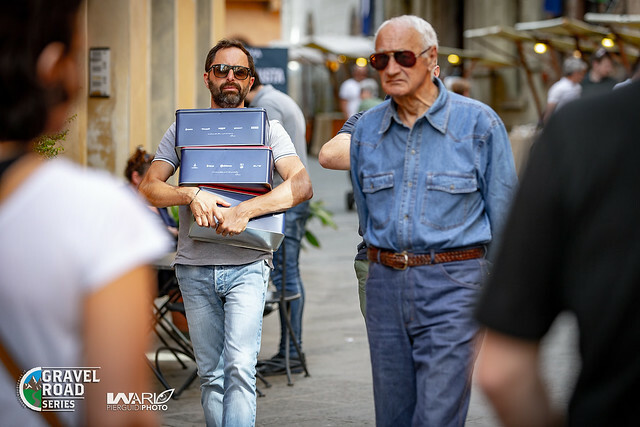 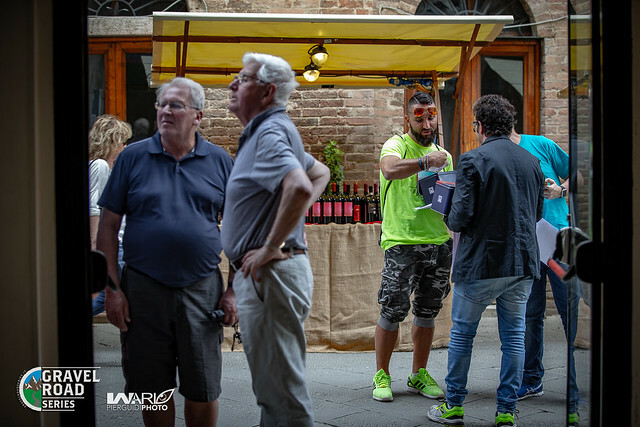 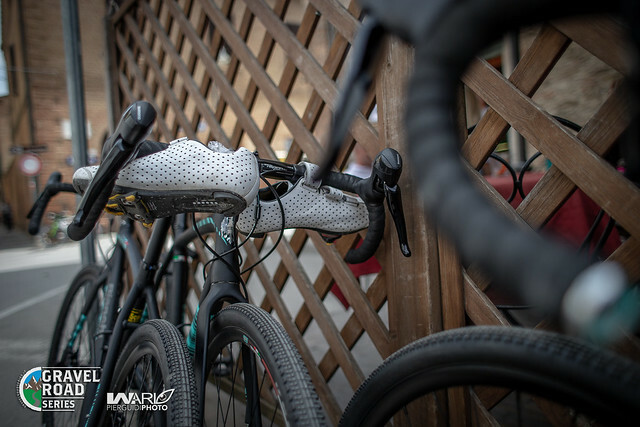 The second part of the day was dedicated to the fine tuning of the bikes and to the number plates &race packs delivery while the sunset staged the arrival party with plenty of music, good food and wine greeting the riders and their families and let them have a great time in the old borgo. 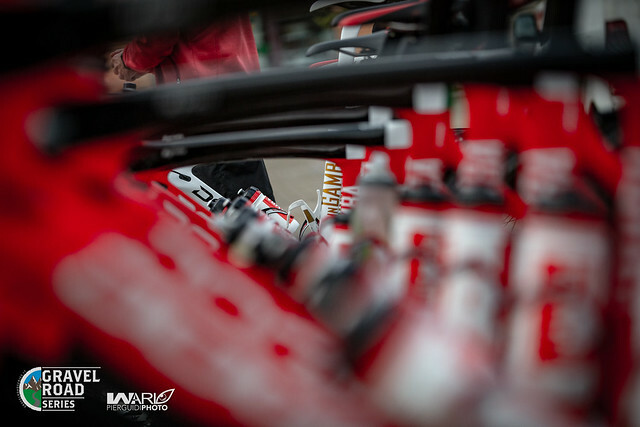 Sunday morning at 7 am, the first of the three starting grids dedicated to the GRS race series were ready to roll. 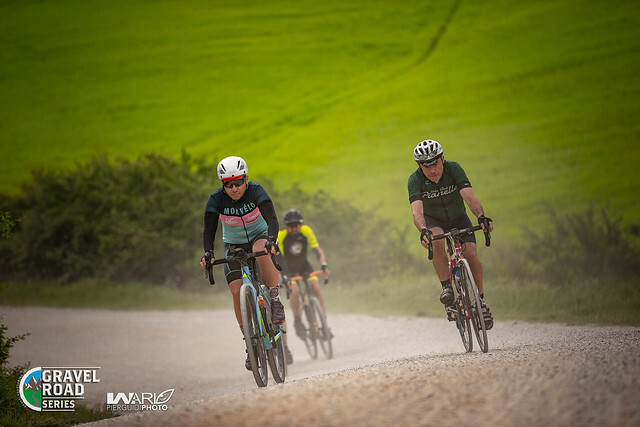 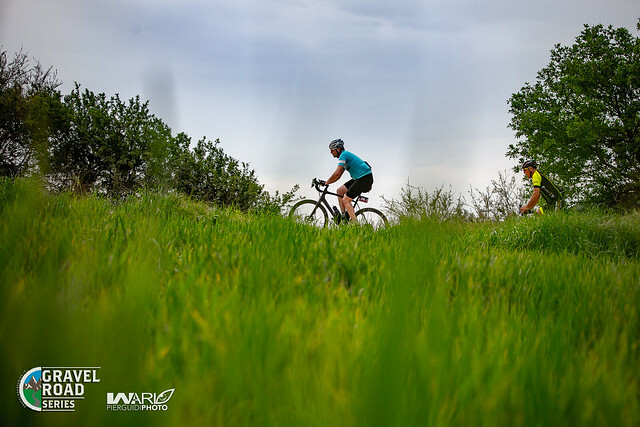 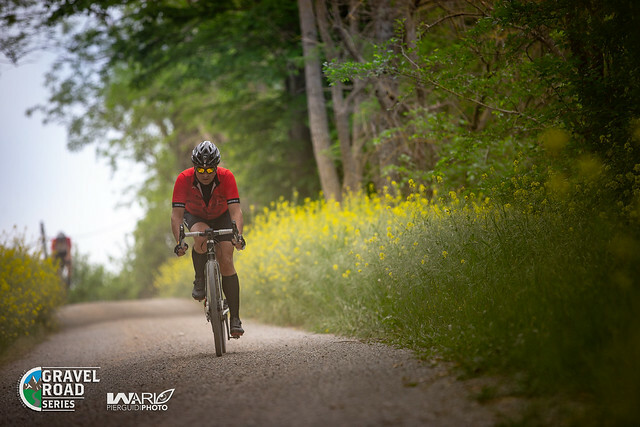 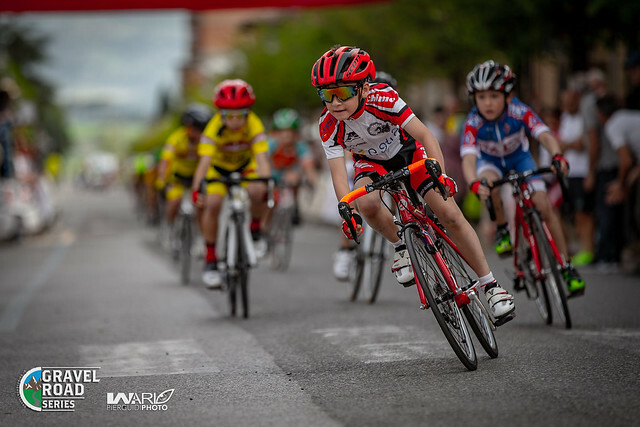 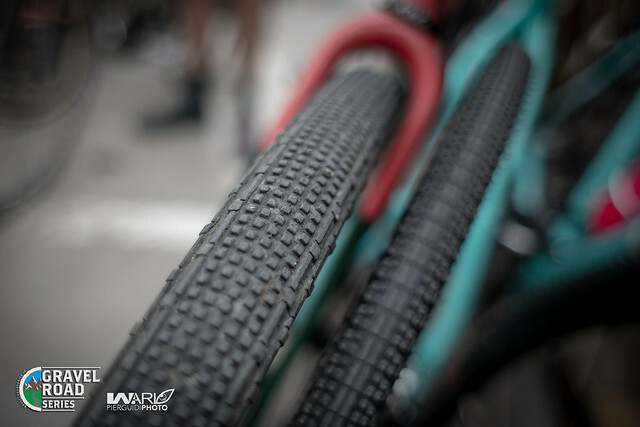 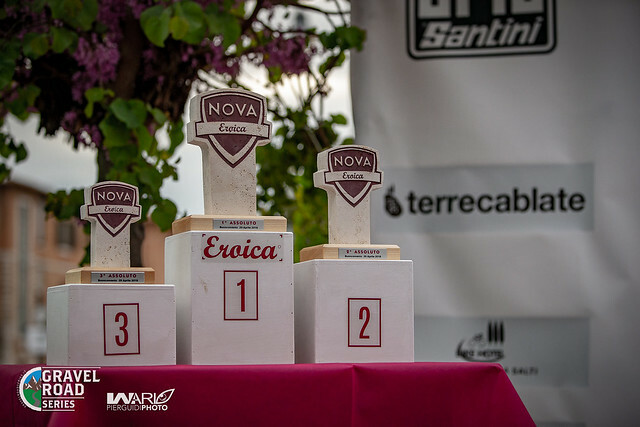 The 200 riders on their gravel bikes had the choice of two race courses, short with a length of 89 kilometers and long, over a 145 kilometers distance. 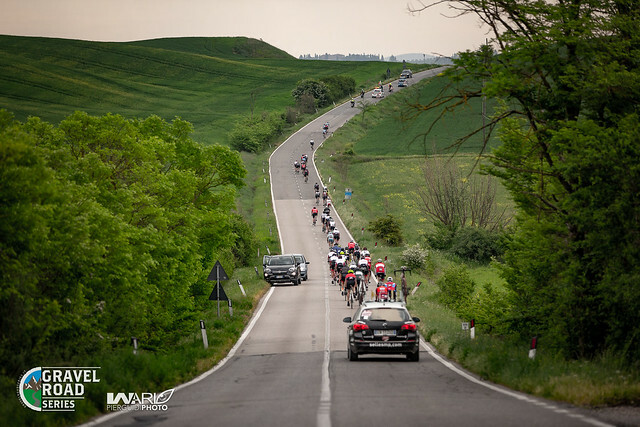 The start was given by the Eroica’s mastermind Giancarlo Brocci, who was capable to give to the riders the final motivations and stamina. 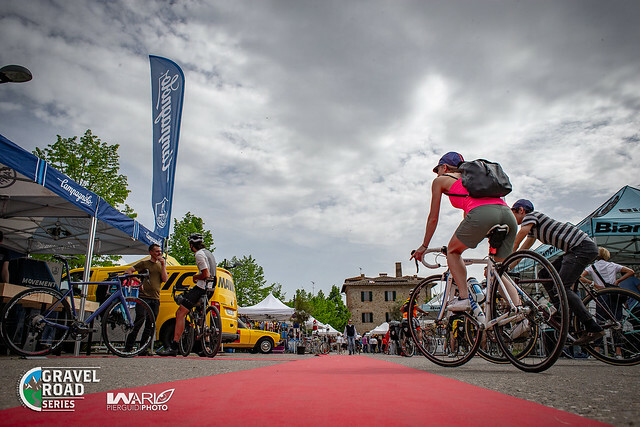 At around 11:30 AM, the first riders competing in the short course crossed the finish line. 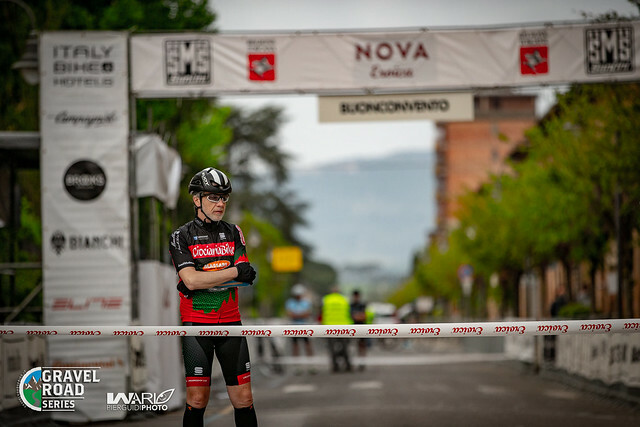 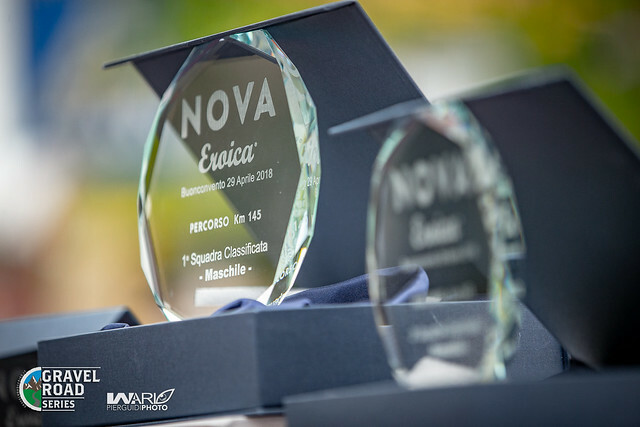 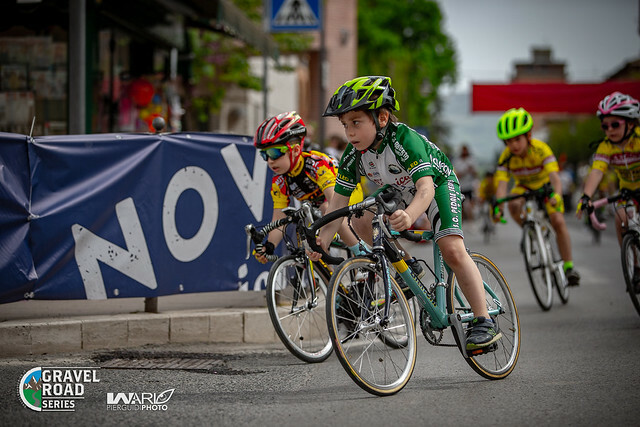 Emanuele Poli ( Supernova Factory Team) was the winner, Simone Pioli ( Team Parkpe) was second and Augusto Reati (Supernova Factory Team), third. 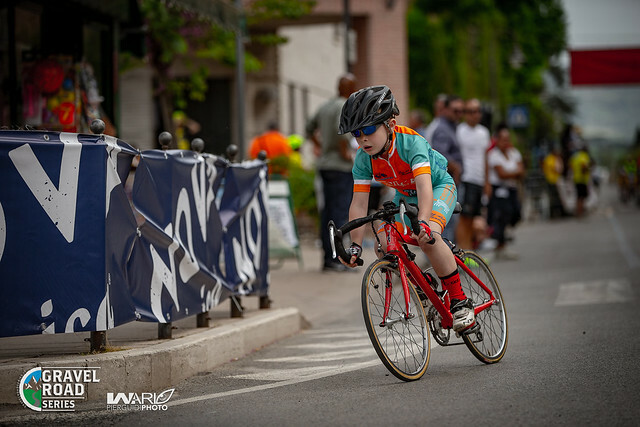 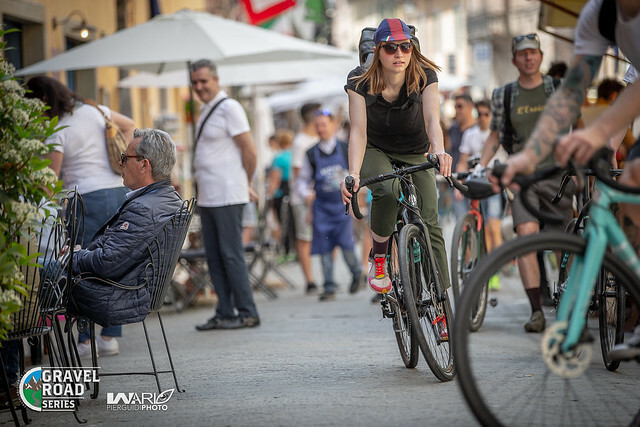 Among the Women category, Francesca Bompiani (Team La Bottega Cisinalbo) was the winner, Serena Falasconi (Cycling Team Alto Tevere) second and Nina Wolfensberger, third. 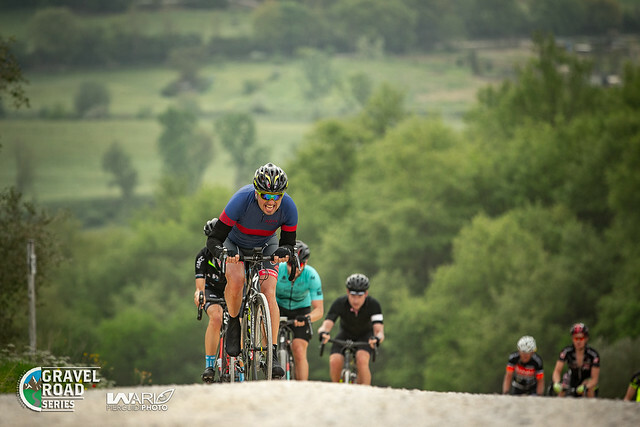 A couple of hours later, was the long course’s competitors time to cross the finish line. 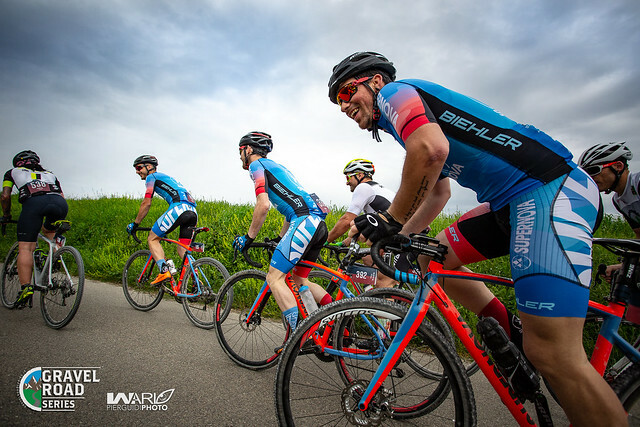 Daniele Daniele, former pro rider competing for the Specialized Team Germany was the winner, Janosch Wintermatel ( Scott Sport) second and Guilhem Lacaze, third. 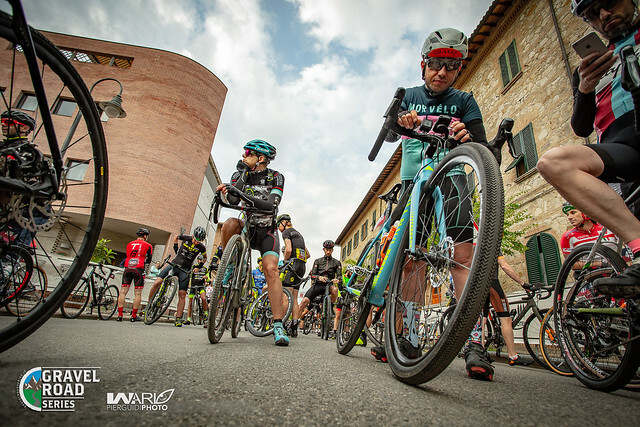 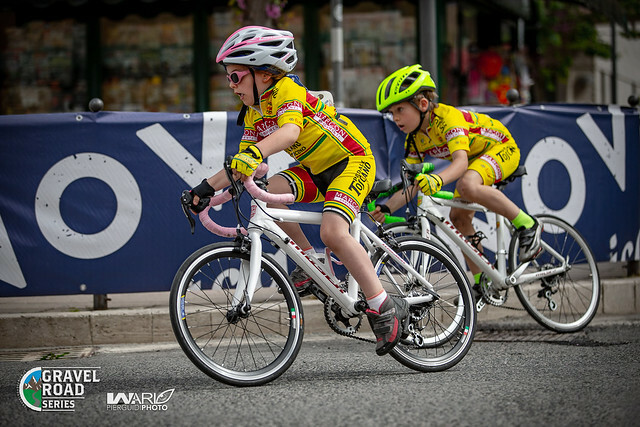 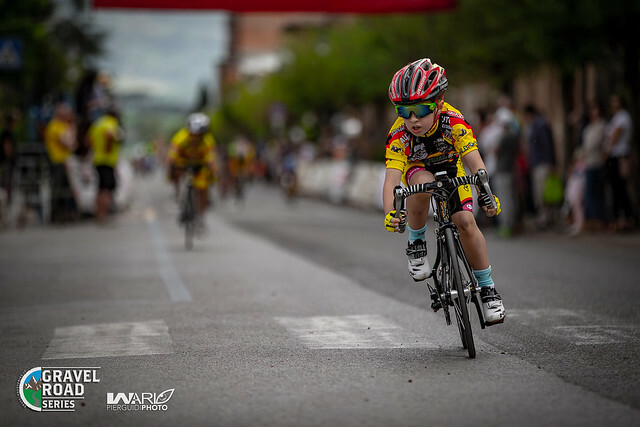 Mastrolia Maria Elena (D’Orsogna Racing Team Lanciano) won the Women category followed by Sarah Merminod (Scott Sport). 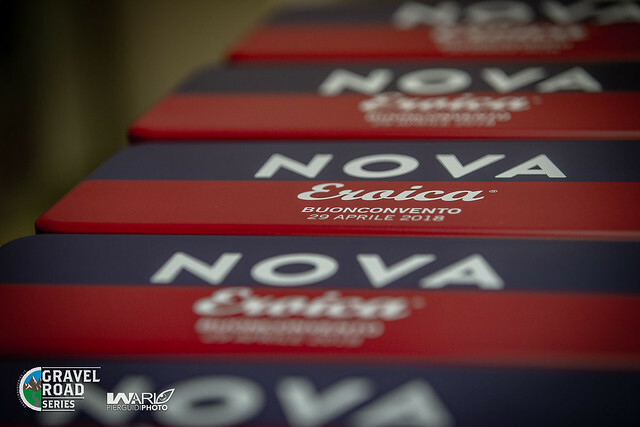 Using Giancarlo Brocci’s words, the GRS team would like to thank the extraordinary culture of welcoming that grows naturally in the hearth of this small community where everybody lives longer and better among smiles and bikes, the sponsors, the Nova Eroica staff and all the volunteers and the institutions that made this venue possible. 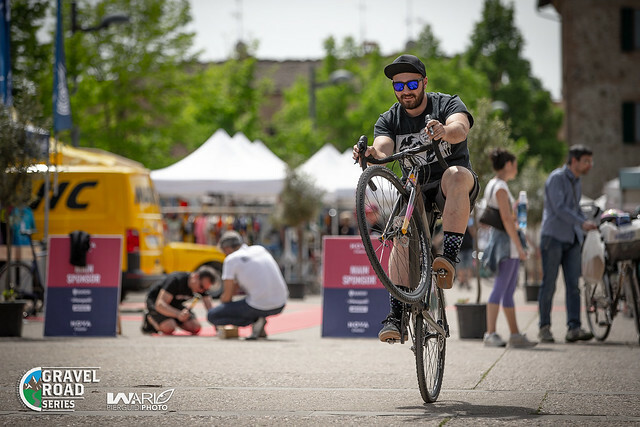 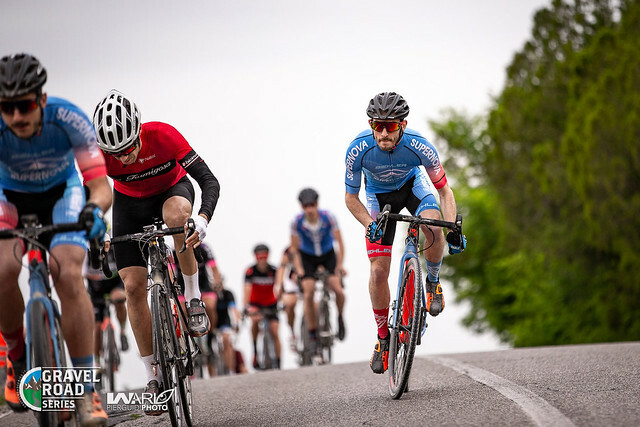 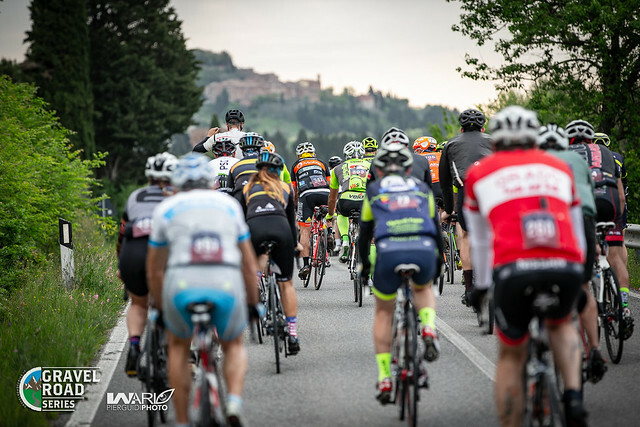 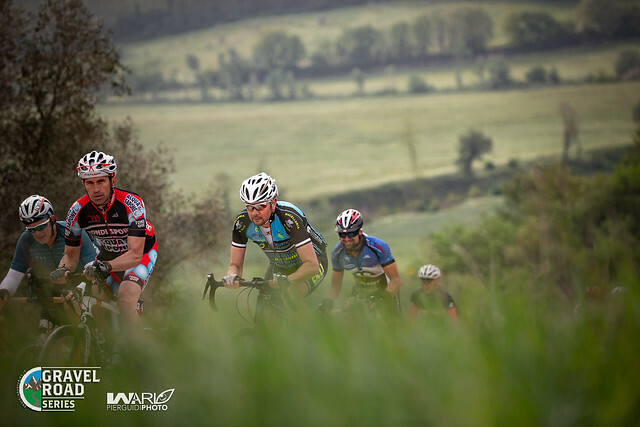 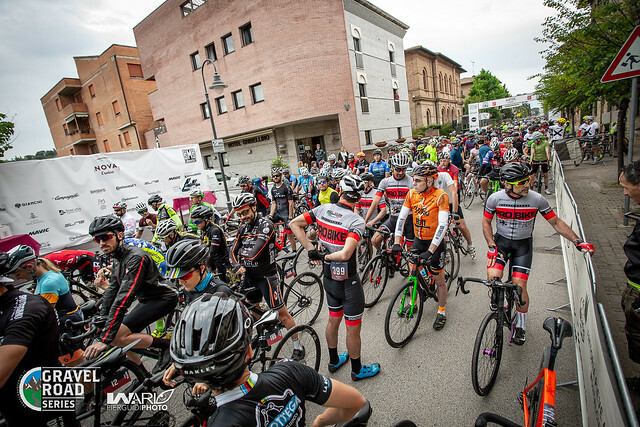 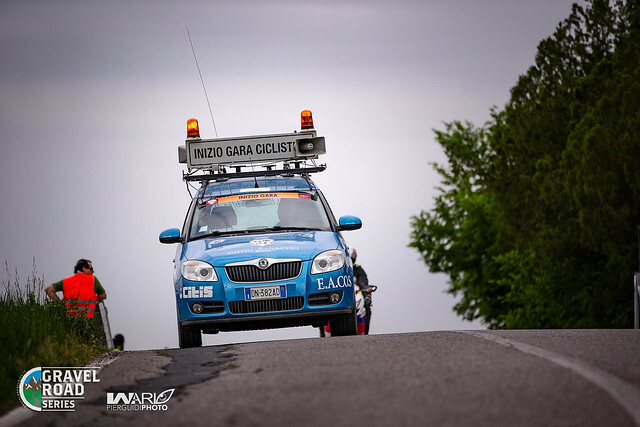 Next stop, Gravel Road Series round 2 World Edition in Alba – Piedmont on June 2-3.